Herds of wildebeests jumped in the river, landing into the open jaws of nile crocodiles. They were not alone. Zebras had an urge to dive in and some of them managed to dodge death and swim across. Vultures were having a feast of the carcasses that lay galore on the shore. These were the scenes; I had imagined seeing, at Mara River. What we really saw was a rather placid river. We sighted a few floating carcasses and were informed that the endless influx of willing-dinner occurred sporadically. A few crocodiles laid on opposite side of the river, well away from a pod of hippopotamuses that were frolicking in the water. The shore reeked of rotten flesh and dung but it was hard to imagine that seemingly calm river could become an arena for life and death. 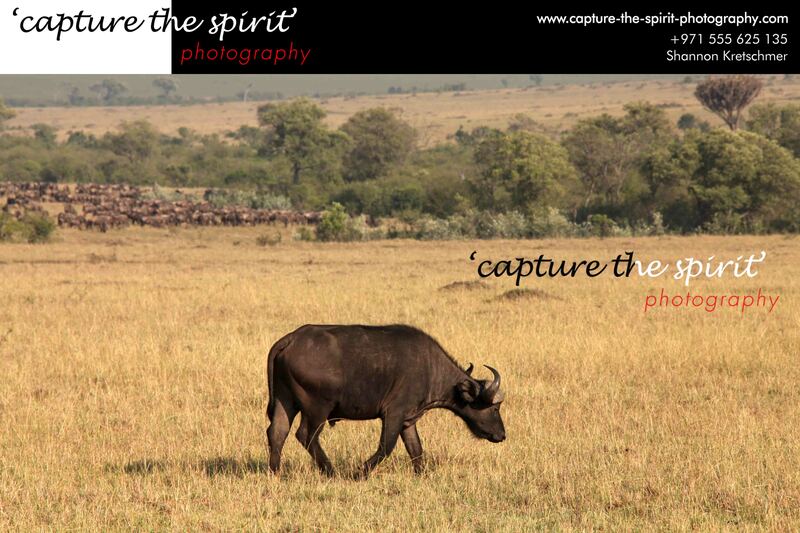 The landscape of Mara was open savannah grassland. In its vastness, we saw migrating wildebeests, thousands if not millions. These herbivores are the Big-Mac of Masai Mara. Twice a year, gazelles, zebras and wildebeests migrate to Serengeti, Tanzania (in January to March)and back to Masai Mara,Kenya(in July to August). These herbivores are responsible for the unkempt-stable-like stench of the savannah. The following day, our driver/guide declared. ‘Lions have a kill’. We left our breakfast table and dashed to beat the rush hour. 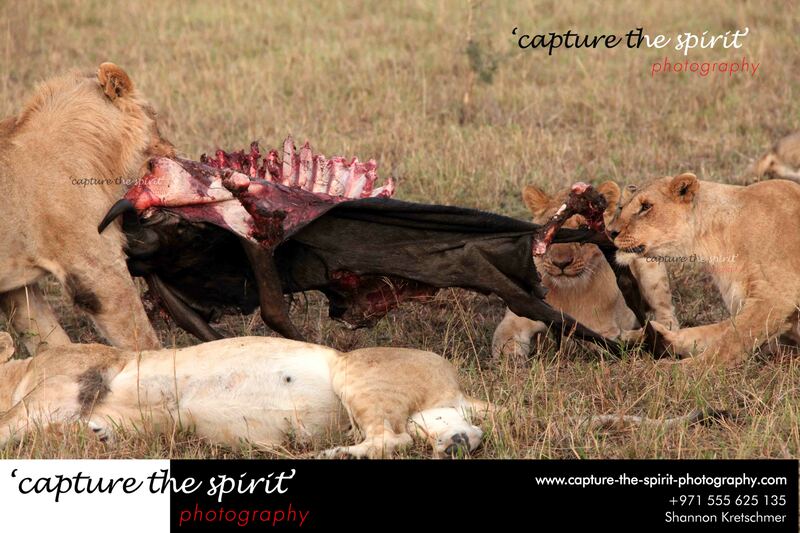 Lionesses had killed a wildebeest in the night. Alphas, betas and higher members had already eaten and they lay scattered around the site, some on their backs, some on their sides, one with a femur stuck in their mouth, like a pacifier. Lower members of the pride were still nibbling. 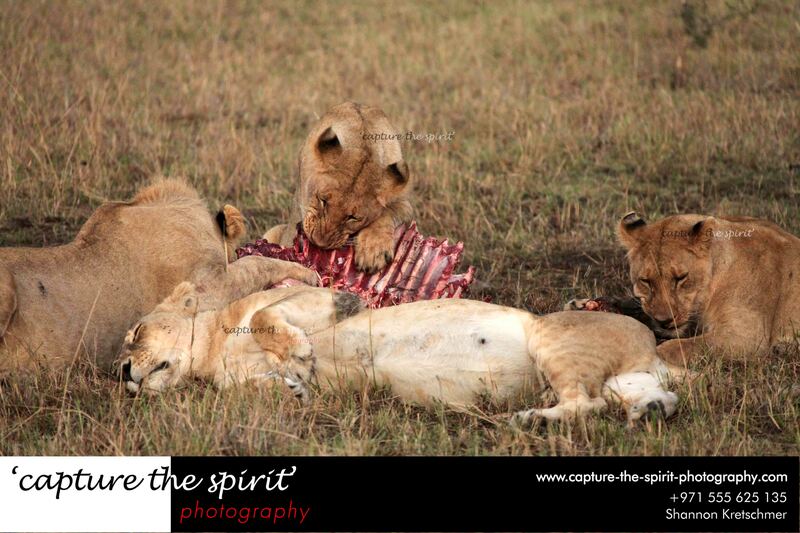 Three of them tugged on the carcass – one had the ribs, another had the tail and third one had a front leg. 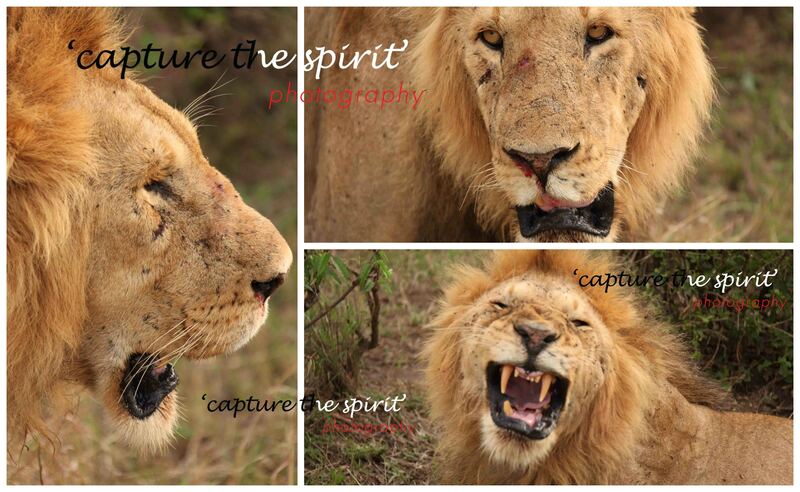 A juvenile lion saw an untouched piece and dug his teeth right in. The piece was the stomach and partially formed dung oozed out. Phew! Soon, he was rubbing his snout on grass – he snorted like a domestic cat . On our third day, we had just left the lodge, ‘There…elephants’ pointed our driver. We saw a herd in the horizon. In the hunt for Big Five, we spotted the elephants, not in all its glory with the tusks but their enormous arses. Thankfully, I had seen a member of the Elephant family on our trip from Nairobi to Lake Nakuru at the Great Rift Valley View-Point. 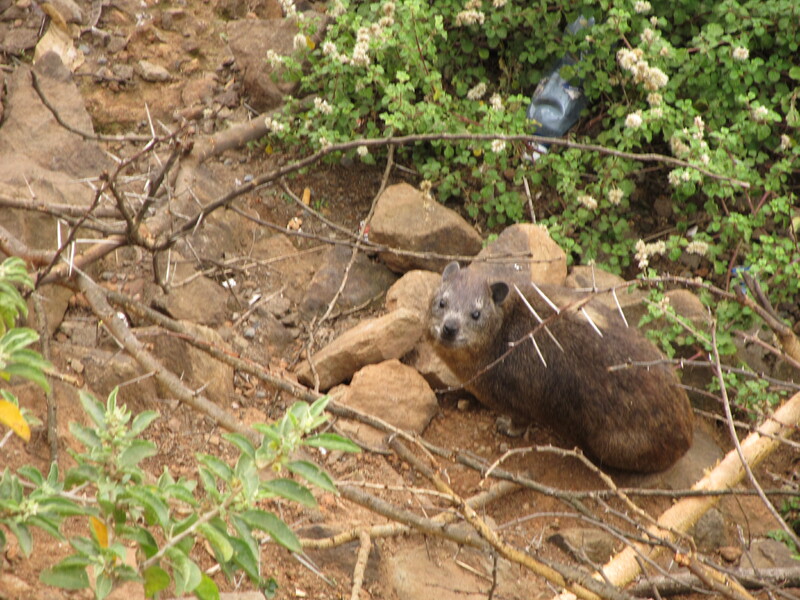 It was later after I realised that it was a hyrax. They are related to elephants and not rodents- it is on Wikipedia. 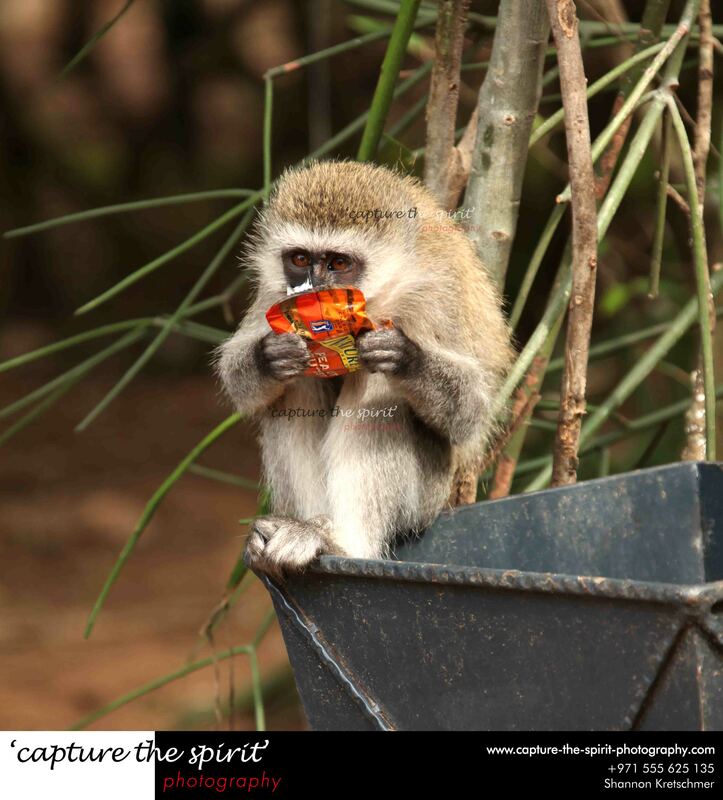 A vervet monkey, having a healthy snack ! Talking about relatives, just after checking-out from Mara Simba Lodge (the reception didn’t even have the contact details for Kenya Airways,their national carrier ) we found a vervet monkey rummaging through a trash bin. Oh, the joy on its face as it licked a cereal bar wrapper! Our trip to Kenya was worth every moment; we met the semi-nomadic Masai people ( read here- https://biswadarshan.com/2014/10/20/an-encounter-with-masai/ ) and saw the bio-diversity of Lake Nakuru (read here – https://biswadarshan.com/2014/10/27/hakuna-matata/ ). But our trip to Masai Mara did not turn out as expected. 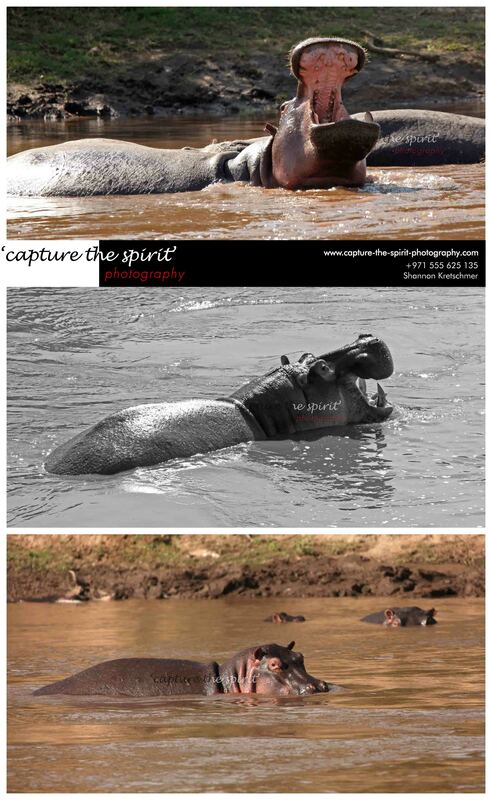 We did not witness the physical migration across deadly Mara River…may be Kenya has saved it for our next trip! P.S – Thanks a lot to Shannon Kretschmer ( http://www.capture-the-spirit-photography.com/ ) for being my travel partner and for sharing his photographic expertise. Sleepy kitty, grumpy kitty, purr purr purr ! 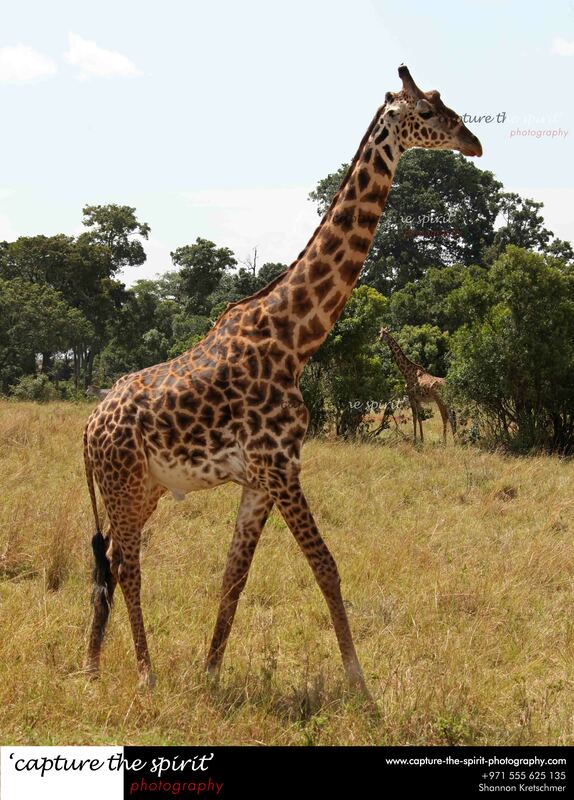 This entry was posted in Travel and tagged #elephant, #greatriftvalley, #hippo, #hyrax, #kenya, #LakeNakuru, #lion, #lioness, #masaimara, #migration, #riftvalley, #serengeti, #vervetmonkey, #wildebeest, crocodile. Bookmark the permalink. Thanks…totally agreed, I am blessed! 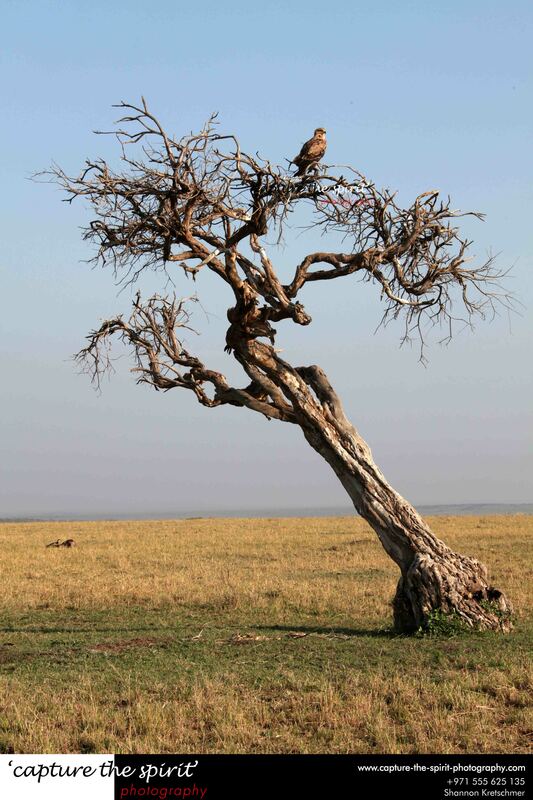 ‘Tree of Life’ is in the most enigmatic setting and it stands alone in the savannah.It speaks to you at different levels..Did you ever had such a connection? You must have enjoyed the director less exciting drama. 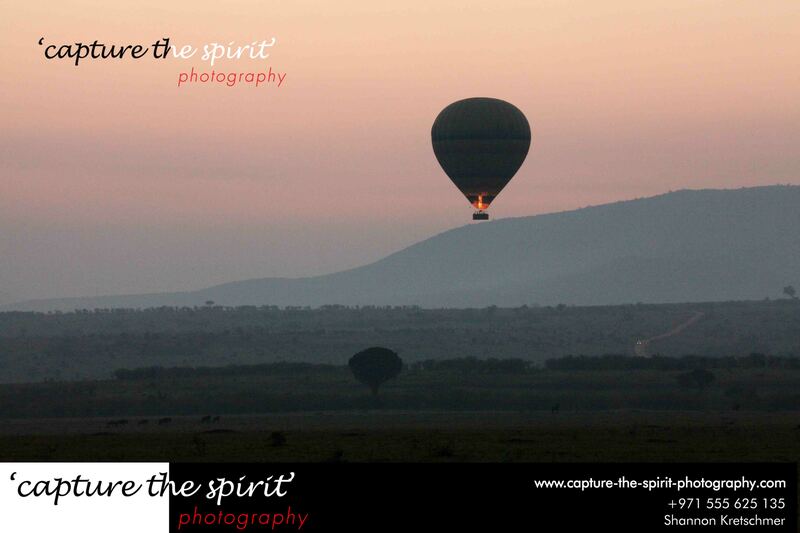 AWESOME, you have caught the spirit of the Maasai Mara so well!